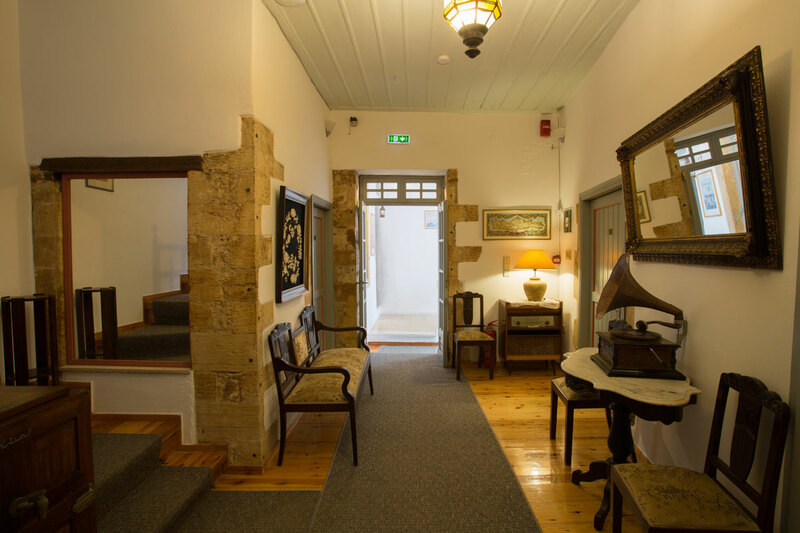 Built from 1400 we combine the traditional with modern offering 12 unique rooms with outstanding style and everything with its history. 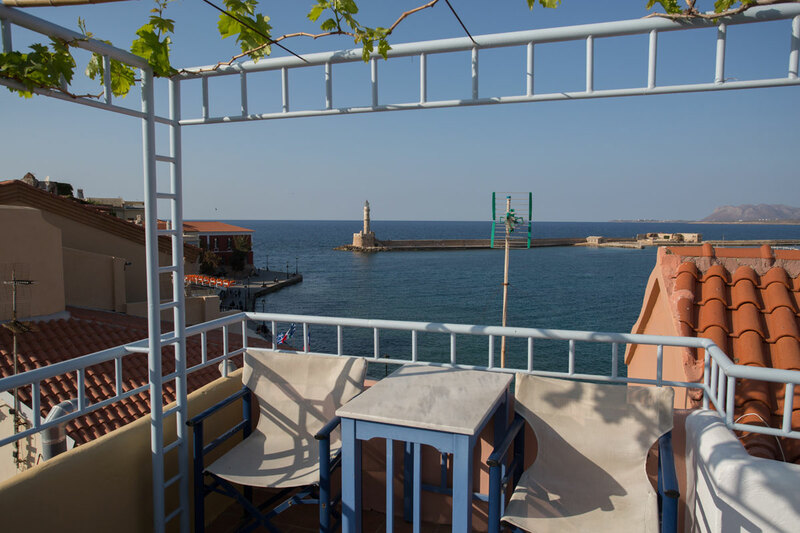 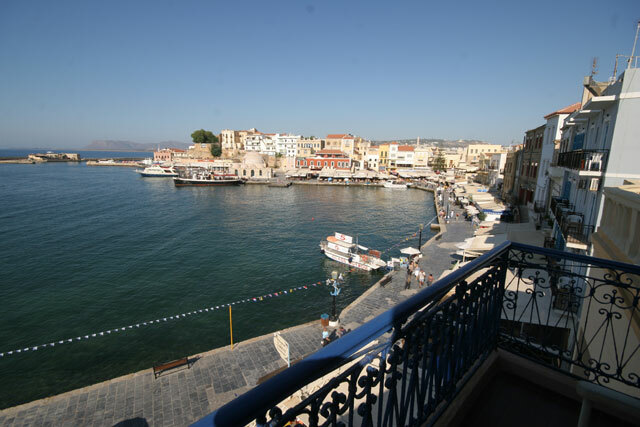 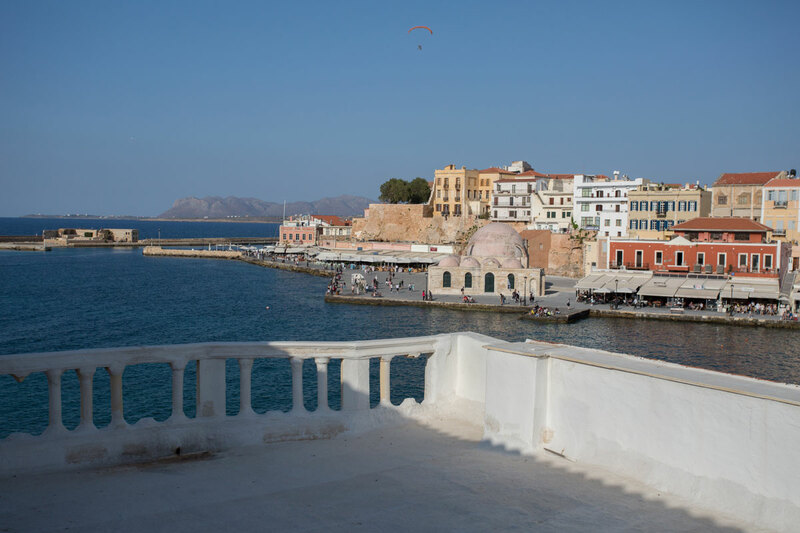 What is more beautiful than a pleasant morning walking up with view to the Venetian beacon and the old port of Hania enjoying at the same time savor combinations of Greek and Europe. 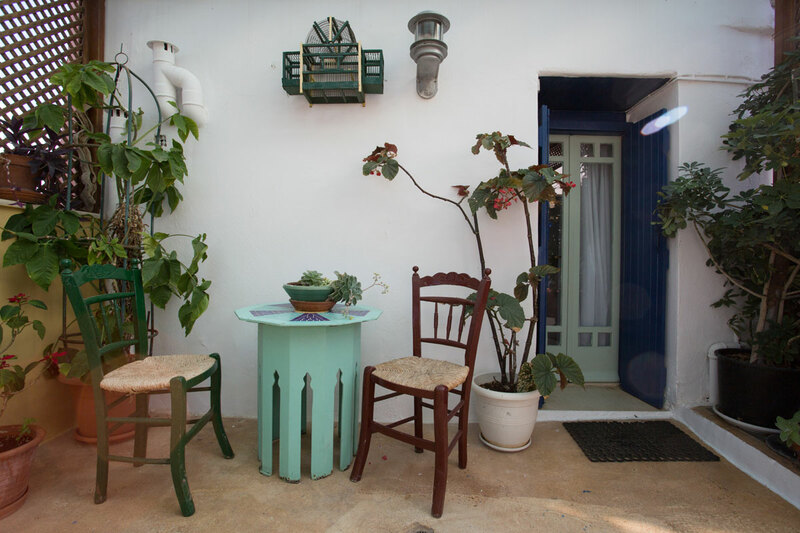 To the rooms of Hotel Nostos there are all the comforts (bathroom, A/C, cuisine, fridge, telephone and fax). 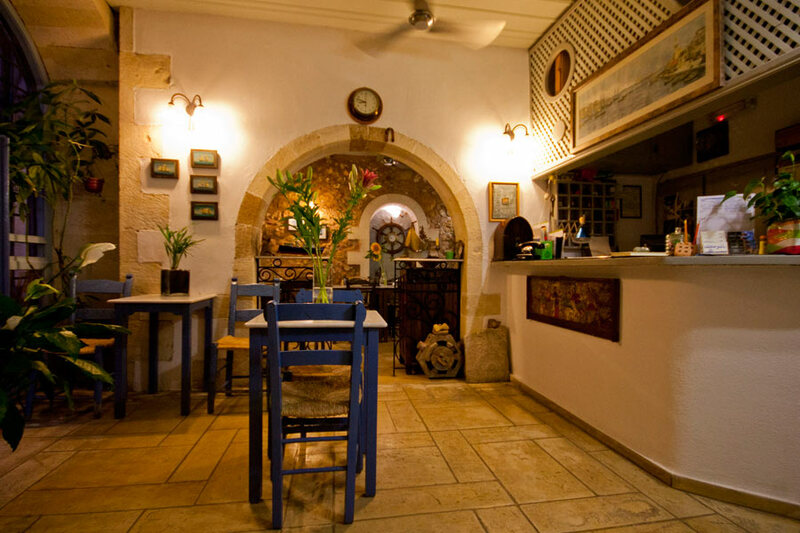 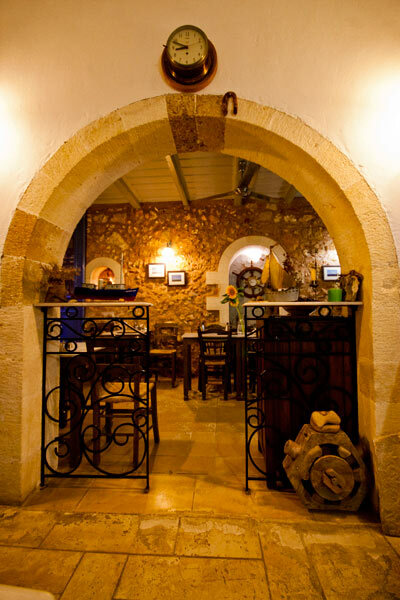 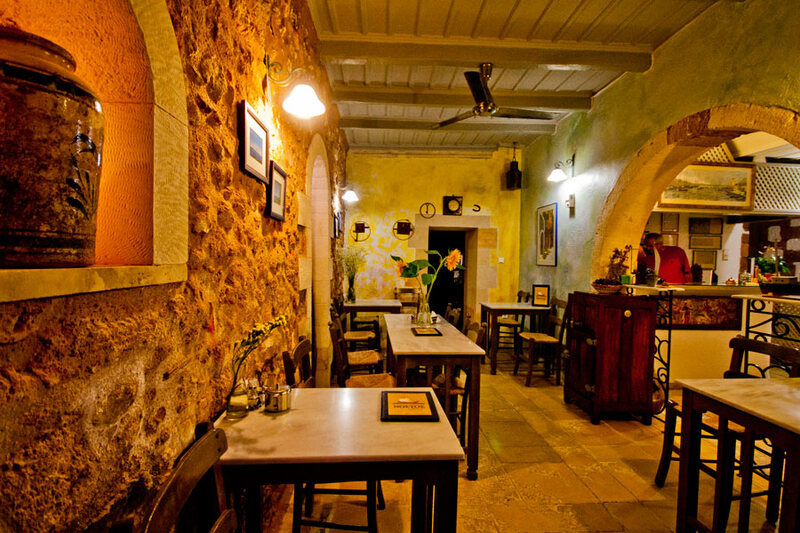 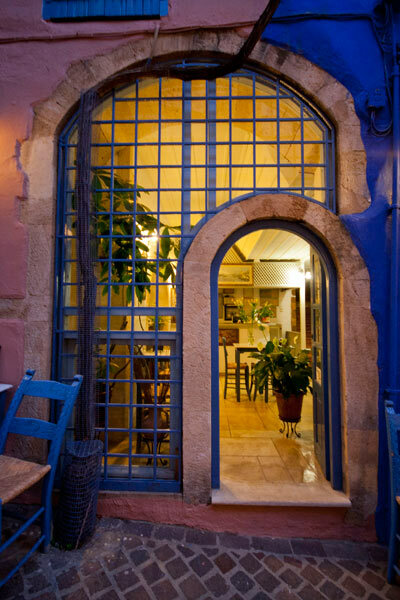 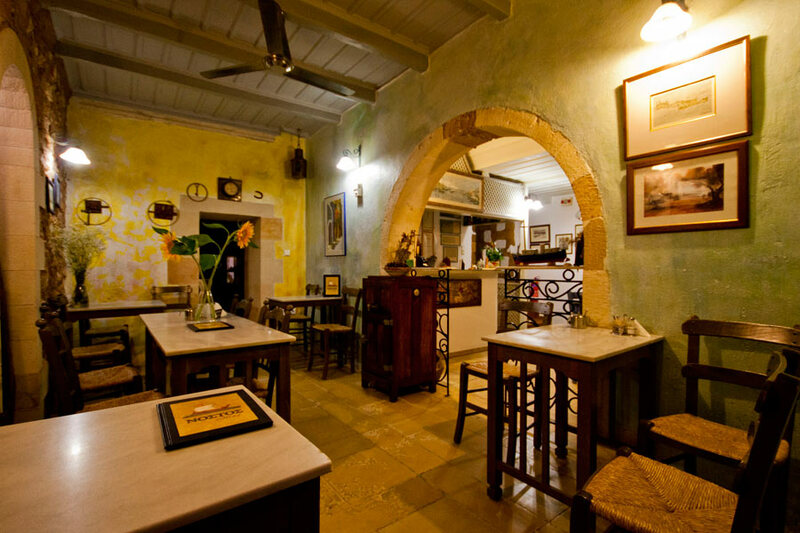 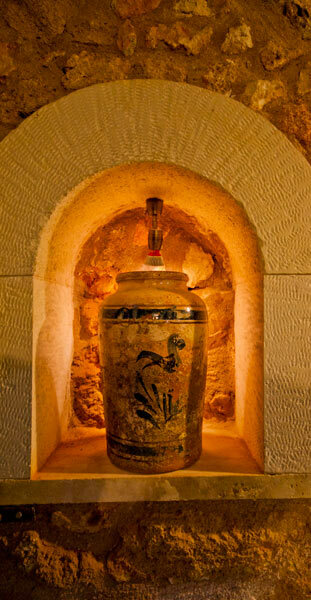 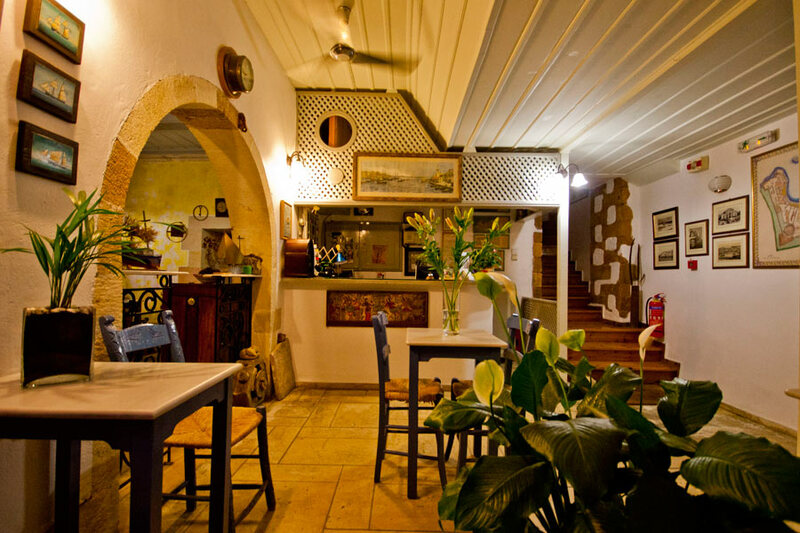 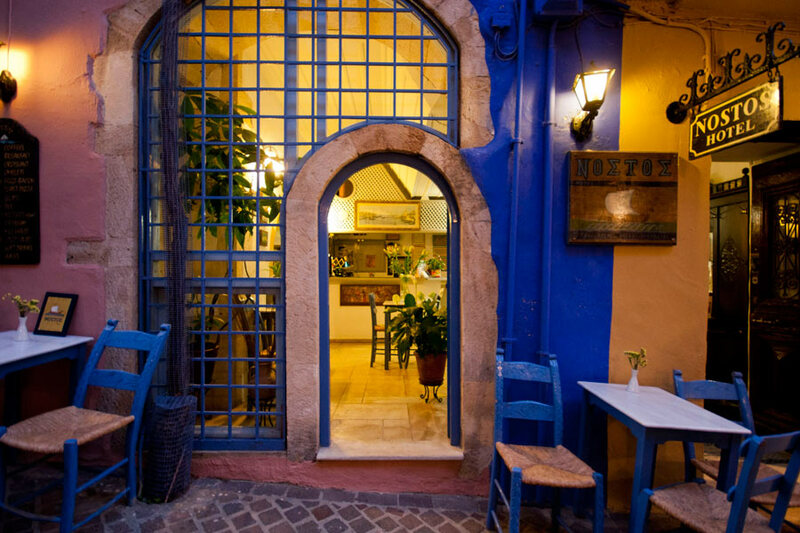 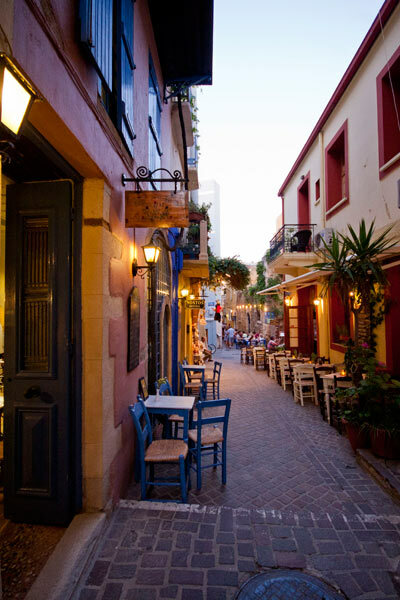 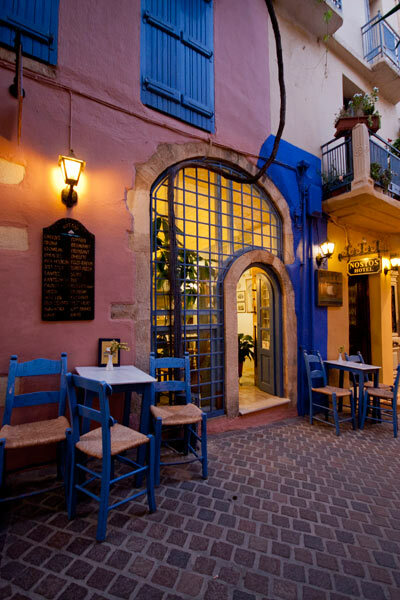 You can have the opportunity to relax, meeting from close the famous Cretan hospitality.